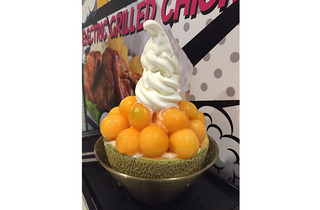 Sharing a space with Ssiksin Chicken and Korean barbecuers Daessiksin at NEX, Snowman Desserts’ house specialty is the melon bingsu ($14). 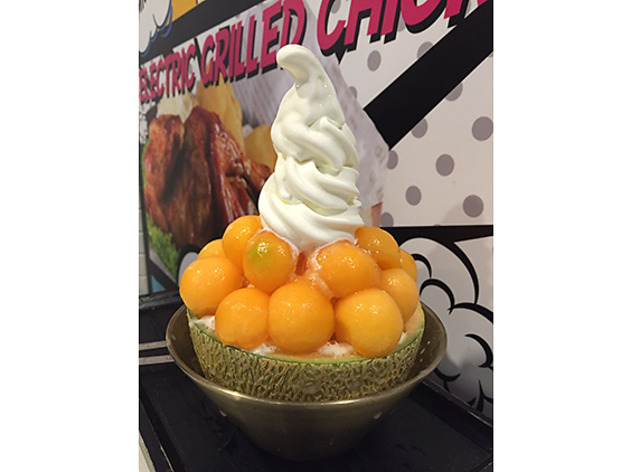 The shaved ice is milky, yet not too sweet. If only the ice was shaved finer, it would hold on to add-ons like melon balls better. Look out for other flavours like red bean ($11.50), black sesame ($11.50) and mocha ($12.50) and sweet treats like J Cone ($3), Korean hotteok pancakes ($2-$3), and churros with ice-cream ($2.50-$3.50).